If left untreated, the water in radiators starts to rust and cause damage by creating sludge and debris. Powerflushing is a popular method of cleaning and maintaining your central heating system by dislodging and removing debris such as rust, sludge and limescale build up. 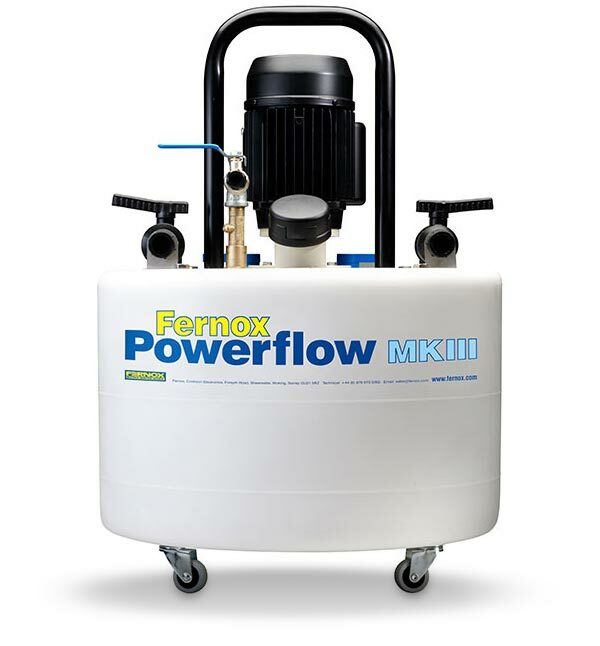 Powerflushing can increase efficiency and reduce your fuel bills by up to 30%. It is aided by chemicals to loosen corrosion deposits and sludge which is then removed from the system, leaving boilers, pipes and radiators clear, regaining efficiency and circulation. Do I need to powerflush? Powerflushing a heating system can be very useful. If you answer ‘Yes’ to any of the following questions your heating system could benefit from powerflushing. Are any of your radiators cold or particularly cold at he bottom? Are your radiators slow to heat up? Do you need to frequently bleed your radiators? Is your boiler excessively noisy?